Families looking for assisted living in Connecticut (CT) have a wide array of communities to choose from, since estimated that there are more than 30,000 assisted living communities serving seniors across the U.S., and over 95 statewide. The state is also home to a rapidly growing number of senior citizens, with adults over 65 making up an estimated 16.8 percent of the population. A resident in an assisted living community in Connecticut will pay $4,600 per month on average. As of 2018, our family advisors have helped more than 4,231 families in Connecticut find the right assisted living community. 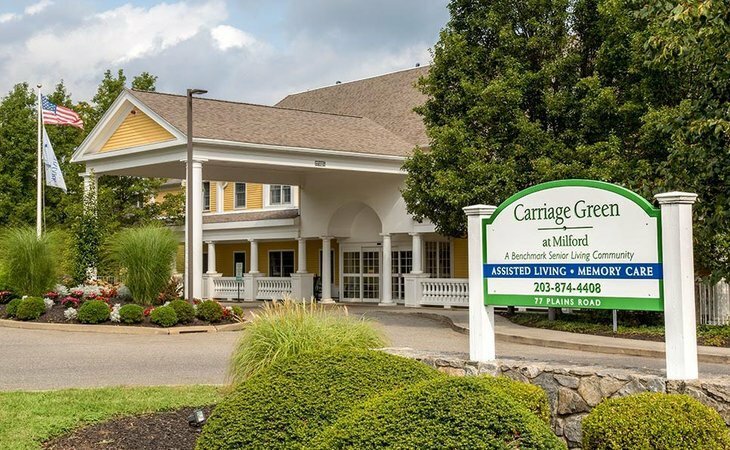 See more than 549 authentic verified reviews of assisted living communities across Connecticut from residents and their loved ones. Browse our comprehensive directory of more than 95 assisted living communities statewide for photos and information about amenities, costs and more. Genworth lists the average cost of a private, one bedroom unit in an assisted living community in Connecticut as $4,841. 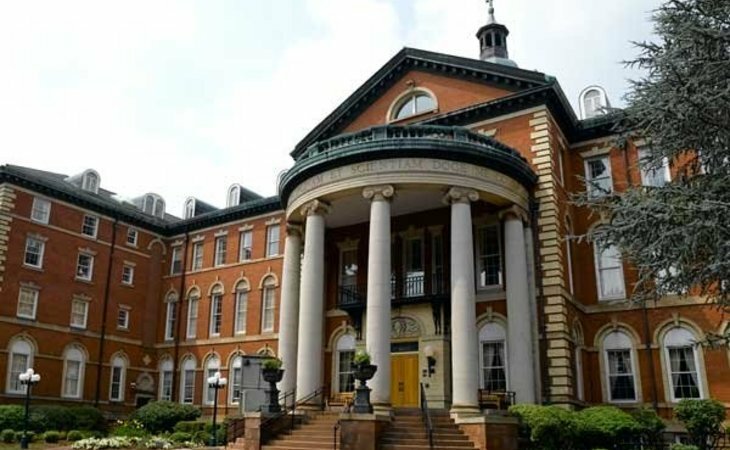 This places Connecticut on the higher end of the scale at about $800 over the national average, and about $0 lower than the median cost of assisted living in nearby states. When estimating the cost of assisted living, it's important to know that average prices can differ significantly between various parts of Connecticut. The most affordable region in Connecticut for assisted living is New Haven, Milford at $3,538. 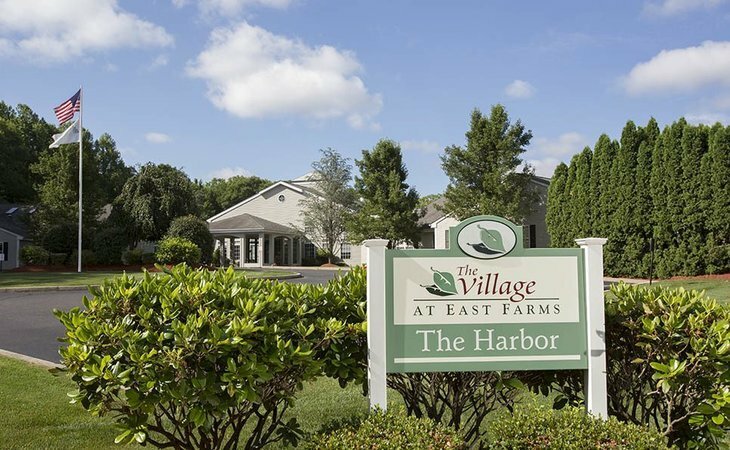 Assisted living communities in Connecticut are typically called managed residential communities, and they deliver a variety of support services for their residents. These facilities can be split further into board-and-care homes and residential-care homes. The former generally offers fewer services than the latter, but both meet the definition of assisted living. This includes providing help with the activities of daily living such as eating, washing and getting dressed, three meals a day and board. Assisted living homes are not technically regulated in Connecticut. However, the companies behind assisted living homes are, since only licensed assisted living agencies are permitted to manage these properties. Some residential care homes provide additional housing and memory care for those with dementia. 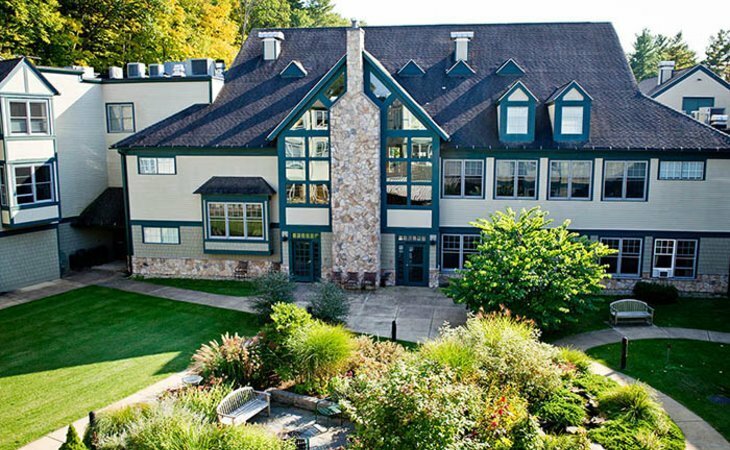 For memory care options and information, please visit our page on Connecticut memory care. The Connecticut Home Care Program for Elders is a state Medicaid waiver, but it’s available to non-Medicaid-eligible seniors as well. It pays for some nursing care, whether short term or long term. This is the only way Medicaid funding is distributed for assisted living within the state. The idea is to reduce the number of seniors going into long-term nursing care when they could live in a non-nursing home. Any resident of Connecticut who is 65 or older is eligible for the program, provided they meet certain requirements. They must need help with the activities of daily living, such as dressing, bathing or eating, and they must need short- or long-term nursing care. This includes the nonspecialized care that’s typically included with assisted living programs. Those who are eligible for Medicaid are typically automatically eligible for the program. They must have total assets of less than $1,600, ignoring excluded assets. Married couples must have assets of less than $3,200. Income must be below 300 percent of the Federal Poverty Guidelines. Those who are not eligible for Medicaid do not have any hard limits on income, but those who have income above 200 percent of the Federal Poverty Guidelines must contribute a portion of their income. Seniors applying for this program must fill out Form W-1487 and mail it to the address on the bottom of the form. Alternatively, they can fax it to the number given. A local Connecticut Area Agency on Aging office may also be able to help if you need assistance. IMPORTANT NOTE: Currently, this program is only available at a limited number of sites. It’s essential that you verify whether your choice accepts this form of payment or whether you need to consider other options. Some may offer lower-rate options for seniors with low or very low incomes. Various agencies and nonprofits offer assistance for seniors, caregivers and loved ones throughout Connecticut. These organizations are often a great start when you’re looking for help on assisted living in Connecticut or help deciding on your options. They may also provide additional assistance if your loved one has served, is on a low income or is the spouse of a veteran. They may also provide community education, and some help with case management, advocacy and training. For more information or to contact a local AAA, visit the Connecticut AAA web page or these local offices. VA centers are distributed throughout the country, and they offer support for those who have served, their spouses and their children. In many cases, they provide support to vets who are looking to find and finance an appropriate assisted living home, and they also provide information on what VA benefits cover. Assisted living help can also be found at Connecticut’s Social Security offices. Here, seniors and their loved ones can get help with their Social Security benefits and what they can cover. They may also discuss their options for Medicaid and getting assistance with everyday care. You can find a list of Connecticut Social Security offices here. Thanks to the passing of the federal Older Americans Act, every state, including Connecticut, must have an ombudsman program that looks at how assisted living facilities, care homes and nursing homes are doing in the state. This program helps to educate residents, staff and family about their rights, provides technical support to create family and resident councils and represents the interest of residents before government agencies. It also helps to protect residents by taking legal or administrative action where necessary. You can find out more on the Long Term Care Ombudsman Program page of the Connecticut state government website. Here on contact numbers for the three regional offices. Connecticut has a number of laws and regulations regarding managed residential communities and the treatment of elders. Here are some of the key rules that managed residential communities and the companies behind them must follow. A service plan must be developed within seven days of admission. This must involve a registered nurse, the tenant and the tenant’s family. This service plan should include an assessment of their health and requirements, the services required and any necessary treatments. It must also include the frequency of any treatment or services. Those in managed care communities have a right to be involved in the planning of their care and to be given a full explanation of their care requirements. They have the right to refuse recommended treatment. Those within the community must have their service plan reviewed at least once every 120 days. However, the managed care community must act promptly if a tenant’s condition changes and requires additional or different services. There are no statewide age restrictions on who is eligible for assisted living. However, individual communities may focus on specific conditions or specific ages. Admission requirements are reliant on eligibility; the applicant must require assisted living services in line with what the community provides. Those who need nursing services, for example, must apply to a community that delivers nursing services, not assisted living. Admission requirements for managed residential communities vary widely, and they tend to depend on the type of care the community delivers and to whom. The community must have written admissions criteria that don’t screen out potential applicants whose needs might be met by the available services. They also cannot create burdensome restrictions. Managed residential communities provide housing, maintenance, three meals per day and assistance with the activities of daily living. This means that they help seniors with eating, bathing, self-care and dressing. They also provide medication monitoring. However, they do not provide nursing care. This might include changing dressings, having injections and managing PICC lines or other catheters. However, residents have the right to contract external providers to deliver these services in the comfort of their apartment. The managed residential community must arrange and assist this in a reasonable manner. Medicaid for assisted living is provided in a small number of communities through the Connecticut Home Care Program for Elders program. However, spaces are few, and most of those eligible will have to go on a waiting list. Nursing services contracted through an external provider and medication may be eligible for Medicaid. Because MRCs are expected to supply three meals a day, they should also have appropriate dining facilities. Staff at managed residential communities can help with self-administered medications. This includes pre-pouring medications and assisting with managing medications. Licensed nurses may also administer medications to residents. At least one supervisor must be a registered nurse who is capable of coordinating nursing and assisted living activities carried out by direct service staff, and that nurse must report directly to the service coordinator. While there are no minimum ratios, a supervisor must be available at least 20 hours a week for every 10 or fewer licensed nurses or aides. A full-time supervisor is required for every 20 licensed nurses or aides. A registered nurse must be on call 24 hours a day. There is no requirement to have 24-hour awake staffing unless it’s needed by a resident’s service plan. Staff must undergo a 10-hour training program before working in a managed residential community. In addition, aides must undergo a competency exam, and then they must take yearly continuous education totaling at least six hours. This includes techniques, procedures and requirements for their specific community. Staff at managed residential communities do not need to undergo background checks. However, communities may administer background checks anyway to prevent unauthorized people from accessing potentially vulnerable seniors. Elder abuse must be reported to the Department of Social Services within 72 hours. In addition, communities must notify the department if they have reason to believe a senior needs protective services. Elder abuse is defined as abuse directed to those aged 60 or older. You can call 1-888-385-4225 during business hours toll-free, or call Infoline at 211 at other times. Fines for ignoring elder abuse start at $500 for the first offense, and those committing it can face fines of up to $15,000 and jail time of up to 20 years.